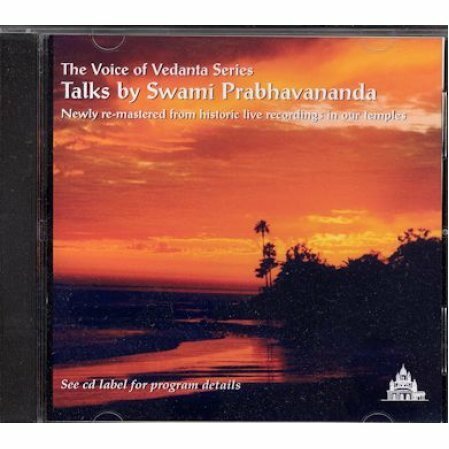 Swami Prabhavananda talks about what divine love is and how it effects us. The experience of divine love is the goal of our lives. We are surrounded by Divine Love but don't know it. It is the love we feel for others, and much more. 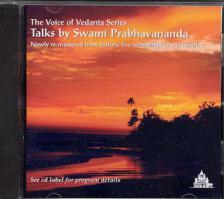 Swami Prabhavananda talks about what divine love is and how it effects us. Lecture given in our Santa Barbara CA temple on June 29, 1958.